Packaged current accounts or Premium accounts could be the next mis-selling scandal to engulf High Street banks. A so-called packaged account costs the customer around £25 per month (£300 per year!) and provides a range of added-value benefits, such as mobile phone insurance, travel insurance and car breakdown recovery. Are you paying £300 for an Expensive Pile of Pants? Such accounts have now been dubbed as "an expensive pile of pants" by campaigner Martin Lewis of moneysavingexpert.com. Why? According to industry research, it is thought that as many as a third of customers are not using the extras on their account and many may not even be eligible to make a claim on the insurance cover that they are paying for, and should never have been sold the package in the first place. Since March, on the FSA's orders, banks have to check whether customers are eligible to claim on insurance cover before selling them a packaged bank account. 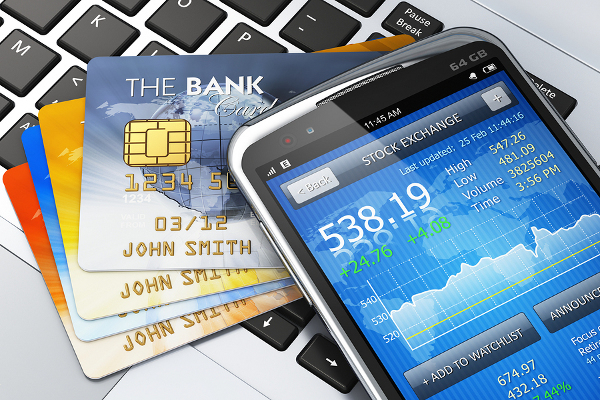 By no means have all packaged accounts been mis-sold, and banks are expected to continue to operate them. But if you already have a packaged account, have you been mis-sold? The holiday insurance included in these paid for current accounts is often very basic, due to the fact that banks bulk buy the underlying insurances at a fraction of the usual price, so if you have more specialised needs the chances are they won't be covered. If you think that you have been mis-sold, then contact the financial ombudsman, the FSA or your bank and explain to them why you think you've been mis-sold. It's far better that you sort this out now, and even get a refund than to find out following an incident abroad that your cover doesn't exist. Banks won't cover all travel insurance. 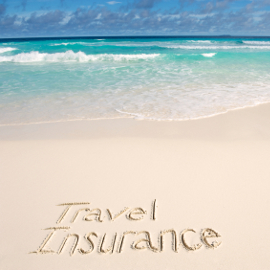 Why Is It Better To Get Travel Insurance From A Specialist? The easy answer is, it's what we do! Insurance specialists don't go for a 'one size fits all' approach. They recognise that every person and trip is different, and provide a range of policies, a choice of cover levels and optional extras - often at better prices. If you are going away on holiday and think you're insured with your bank account, check the policy details to see that it covers what you need it to and that you are in fact eligible. Don't find out the hard way, when you're making a claim. Medical bills abroad can be horrendous, and without a valid policy in place could see you facing the reality of needing to pay tens of thousands to cover hospital costs.